Clinicians are often uncomfortable with the gynecologic concerns of young girls and developing women. How can I put the patient at ease? What are the rights of the patient and her parents? How do I ask the questions in a way that allows her to trust me so that I can better understand her medical and social situation? 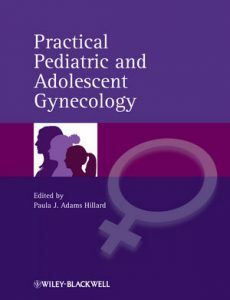 In Pediatric and Adolescent Gynecology, Dr Hillard has designed a new textbook that puts the patient at the center. It follows the patient’s life and her changing needs as she matures. An emphasis on effective, patient-friendly encounters is the prelude to a sensitive clinical approach to intimate, potentially awkward, clinical challenges. 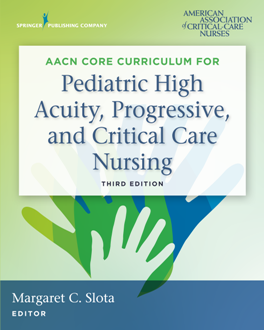 Short, practical chapters provide guidance on the issues rather than an academic treatise. Dr Hillard has assembled an expert group of authors to provide straightforward guidance to caring for and reassuring your younger patients and their parents. If you provide clinical care to girls and young women then Pediatric and Adolescent Gynecology is designed for you. This international bestselling book on acute paediatric care is the coursebook for the Advanced Life Support Group’s Advanced Paediatric Life Support (APLS). It uses their practical approach, a tried and tested method of treating children during the crucial first few hours of a life threatening condition. 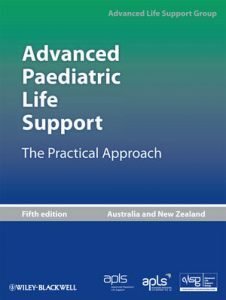 Advanced Paediatric Life Support is used in emergency and paediatric departments, by physicians, nurses and allied health professionals, and its clear layout and straightforward style make it a highly practical tool both for training and in the event of an emergency. This new rapid reference guide provides the latest information on common respiratory disorders seen in practice, with full coverage of asthma management, sleep disorders, and more. Includes more than 100 images to aid in problem-solving and diagnosis! Content is presented in a concise, bulleted template featuring algorithms, tables, and figures that make it easy to find key information to aid in diagnosis and treatment. 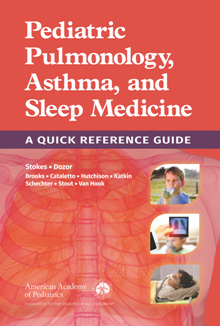 Special expanded sections on asthma, sleep medicine, and respiratory care provide non-specialists with the knowledge needed to effectively treat these often-complicated conditions. 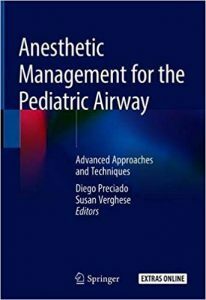 Each chapter is presented in a concise, bulleted format with tables and figures that make it easy to locate key information. Also included is direction on when to refer patients who require the care of a pulmonary specialist. 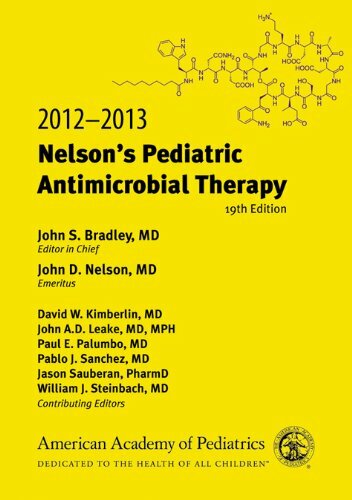 This bestselling and widely used resource on pediatric antimicrobial therapy provides instant access to reliable recommendations for treatment of all infectious diseases in children. For each disease, the authors provide a commentary to help health care providers select the best of all antimicrobial choices. The inquiring physician can immediately link to the evidence for the recommendation in the ebook or mobile version. Drug descriptions cover all antimicrobial agents available today and include complete information about dosing regimens. 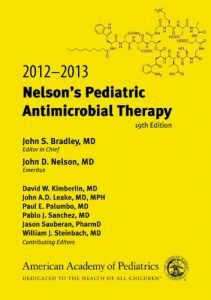 In response to growing concerns about overuse of antibiotics, the book includes guidelines on when not to prescribe antimicrobials. Key features in 19th Edition! – Includes treatment of parasitic infections and tropical medicine. – Updated anti-infective drug listing, complete with formulations and dosages. 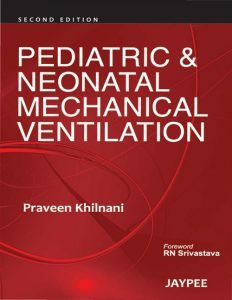 This book is intended to be practical resource for pediatric residents, pediatricians and physicians involved in care of neonatal and pediatric intensive care patients needing mechanical ventilation. 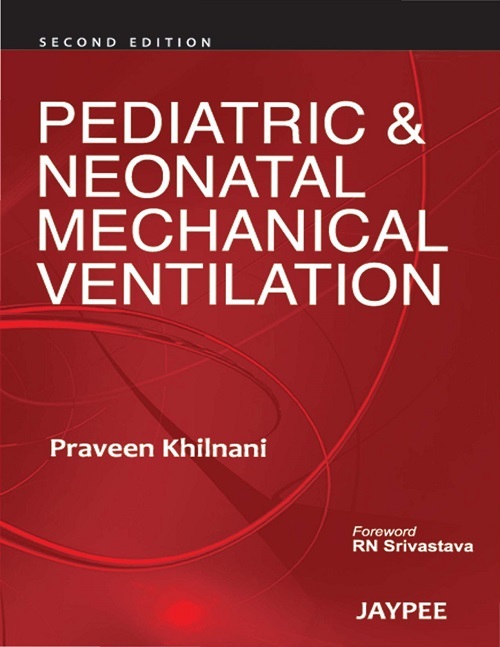 In this second edition, newer chapters on specific scenarios of Ventilation in Asthma, ARDS, Extracorporeal Membrane Oxygenation, Patient ventilator synchrony have been added. Flow charts have also been included in most of the chapters for ready reference. Mastering the art and science of paediatric orthopaedics entails the acquisition of theoretical knowledge, the development of surgical dexterity and learning the process of clinical decision-making. Of these three components, clinical decision-making is arguably the most important. 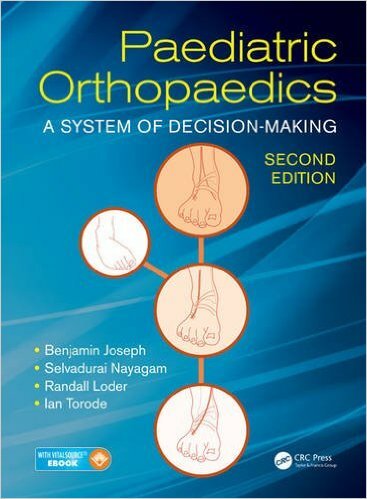 Featuring a practical focus, Paediatric Orthopaedics: A System of Decision-Making provides a guide to managing a wide spectrum of orthopaedic conditions in children. 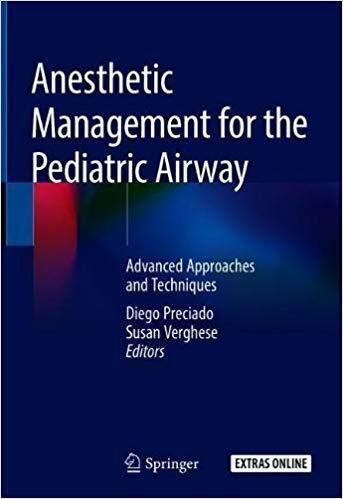 The book provides strategies for determining an optimum management approach to follow in any given situation, thus empowering surgeons to adapt their approach to the needs of individual patients. The book addresses 73 topics in 9 sections covering the majority of orthopaedic conditions in children. This simplifies both organization and navigation and creates a design that is suitable for reading either in its entirety or for quick reference.Eminent paediatric orthopaedists have pooled their experience and knowledge to provide a logical approach to the evaluation and treatment of both common and some uncommon conditions. Readers are given insight into decision-making trees where choices are not always made on science alone but governed also by social issues or patient preference. 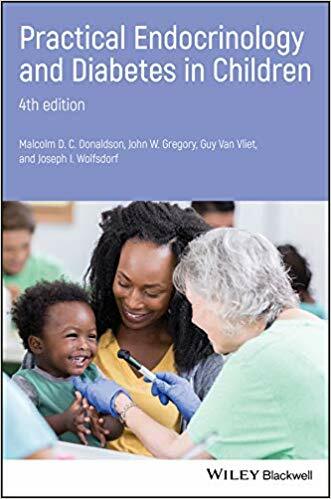 The text has been fully updated and, with the introduction of colour illustrations, is an invaluable tool for all those working in paediatric orthopaedics. 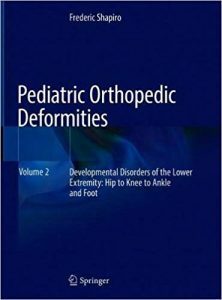 Volume 2 of this comprehensive and state-of-the-art text on pediatric orthopedic deformities focuses on conditions of the lower extremity. Developmental disorders of the hip – developmental dysplasia of the hip (DDH), Legg-Calvé-Perthes disease (LCP), coxa vara including slipped capital femoral epiphysis (SCFE), and femoroacetabular impingement (FAI) – the knee, the ankle and foot, as well as rotational and angular deformities of the lower limb are discussed in detail. Presentation for each deformity includes: definition, detailed review of the pathoanatomy, experimental biological investigations (where applicable), natural history, review of the evolution of diagnostic and treatment techniques, results achieved with the various approaches, and current management approaches with detailed descriptions of surgical technique. Extensive illustrations, figures and photos provide clear visual depictions of the range of deformity for the various disorders, underlying histopathology, imaging findings and treatment approaches. Multiple tables provide concentrated information, especially for the treatment options based on the severity of the particular disorder and deformity. 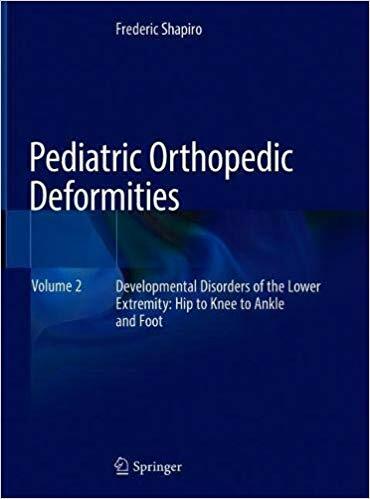 Based on a solid understanding of the underlying pathobiology of deformities of the developing musculoskeletal system, this second volume of Pediatric Orthopedic Deformities provides a penetrating, in-depth presentation on the lower extremity for pediatric orthopedic surgeons, adult orthopedic surgeons seeking a deeper understanding of how deformities developed, and all clinicians caring for pediatric patients with developmental deformities.